The Crane Event provided event management and marketing consultancy services to ensure the success of the first Cambridge Home + Garden Show. The Cambridge Home + Garden Show is the creation of Jennifer Chong, owner of Feioi - Interior Design Project Management. Jennifer wanted to bring something fresh and exciting to Cambridge. Using her knowledge of design, she had the plan of a new exhibition for the city. 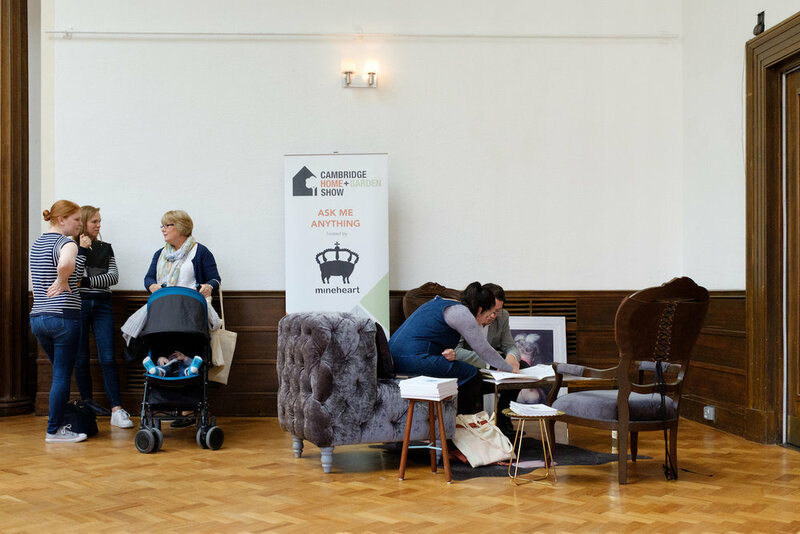 This independent event would celebrate the incredible local talent, support Cambridgeshire-based businesses, and help attendees find the best products and services for their next home or garden project. Jennifer had targets that she wanted to achieve and required support with the event process as a whole. 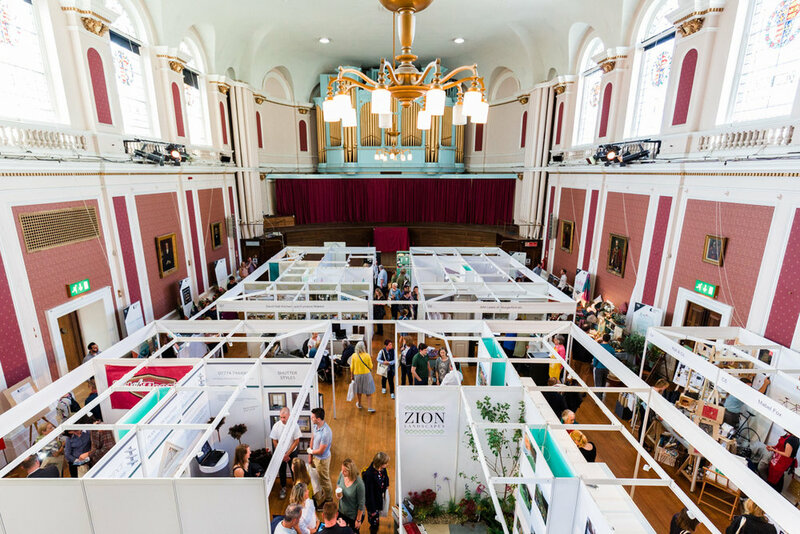 With it being the first exhibition of its kind in the city, she wanted to tap into our expertise to ensure that the Cambridge Home + Garden Show would be the incredible event she, the exhibitors, and all attendees deserved. What can we say?! 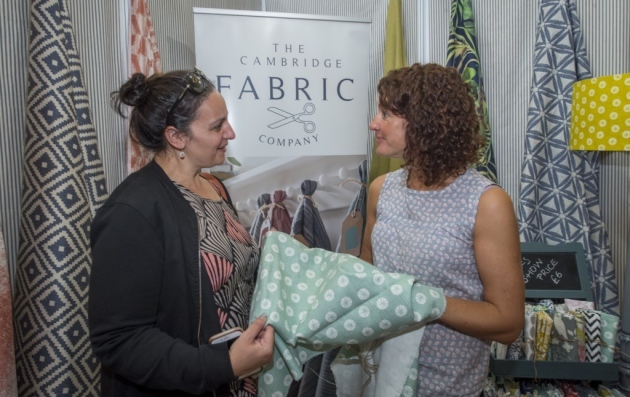 We were excited about the event when we first met Jennifer and were delighted to see the end product; the first Cambridge Home + Garden Show. The city now has a new annual event, highlighting what talented people we have in our region. With over 1000 attendees, 30+ stand holders and 8 speakers throughout the day, it was deemed a huge success by all. People were arriving enthusiastic about what they were going to see, and leaving thrilled to be a part of it. It was fantastic to be involved in both the management and marketing of this event, sharing our knowledge at every stage. Hearing the words like "this is what Cambridge has needed" amongst the bustle of the crowd was fantastic. We can't wait for the next one! 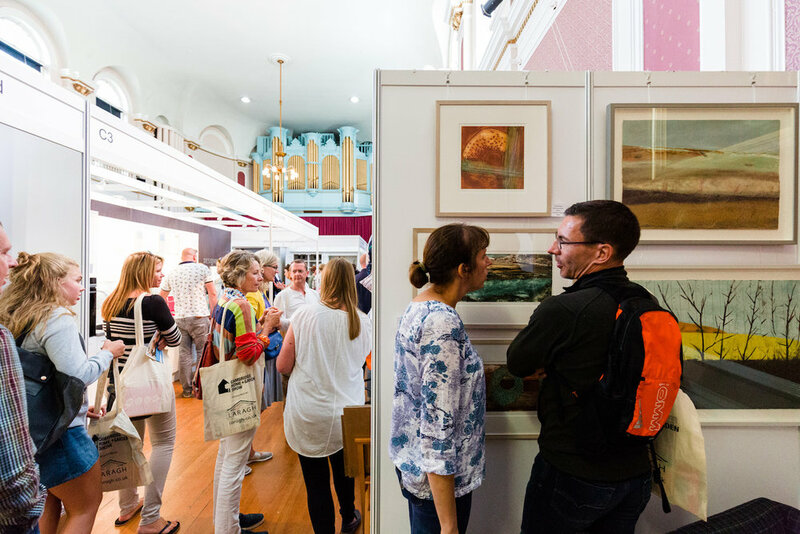 Looking for help with your exhibition? Get in touch to discuss our event marketing and management consultancy services.